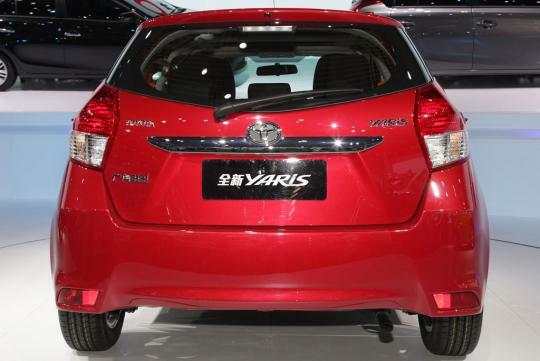 After the on-and-off rumours circulating around the web for some time about the latest Yaris being produced in Indonesia, I now know for sure what will actually happen. The world renowned Japanese automaker, Toyota, is finally about to officially appoint Indonesia as the production base for the latest Yaris. 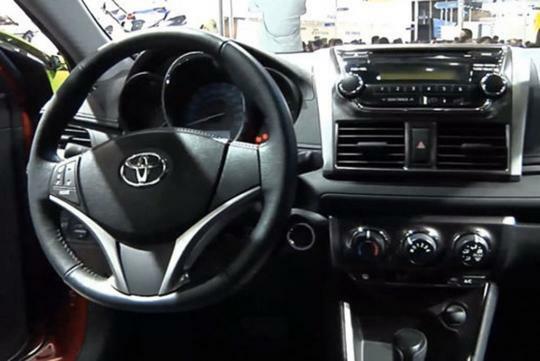 Toyota's headquarters, the Toyota Motor Corporation (TMC), will announce its decision to make use of the second plant of PT Toyota Motors Manufacturing Indonesia (TMMIN) which is situated in Karawang, West Java, to manufacture the aforementioned hatchback variant within the next two months. As of today, the plant is only manufacturing the automaker's Etios Valco, which is an economical car, up to 70-80 thousand units per month. The production capacity of the plant itself is actually higher than that and totals up to 140 thousand units per month. 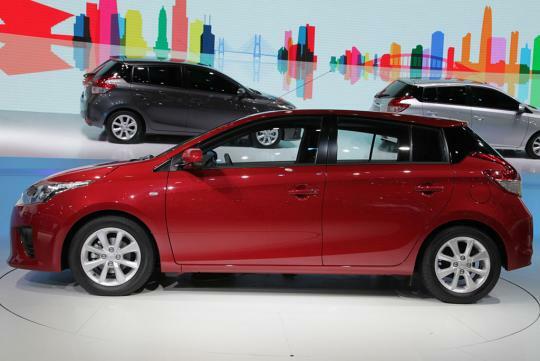 As such, it seems wise for Toyota to choose this plant to produce its next model. 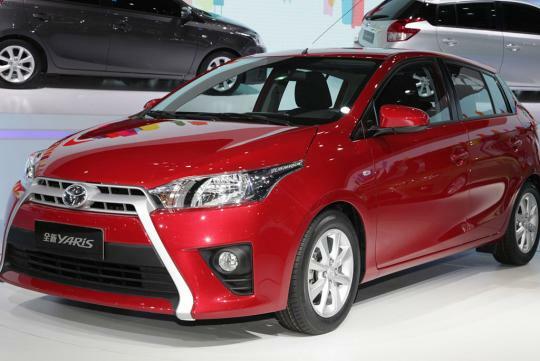 Judging from the Japanese car manufacturer's decision to switch the production of the Yaris to Indonesia, it seems that the company doesn't want to depend too much on a single country anymore, especially after having to suffer from considerable losses due to the recent flood disaster in Thailand. For your information, Toyota also switched the production of the Fortuner to Indonesia from another country last year. Toyota's decision to manufacture the Yaris in Indonesia also further emphasises its commitment to invest in this developing country. As of the end of the fiscal year 2012, President, Director and CEO of TMC, Akio Toyoda, announced that the Toyota Group was well prepared to spend a total investment value of Rp 26 billion(S$3.3 million) in Indonesia until 2020. For starters, the company had already spent up to Rp 13 billion (S$1.6 million) for the next five years and the investment was spread across six companies, the Toyota Motor Corporation (TMC) itself, Toyota Auto Body Co., Ltd. (TAB), Denso Corp., Aisin Seiki Co., Ltd. (AS), Toyota Tsusho Corporation (TT), and the Daihatsu Motor Co., Ltd. (DMC). 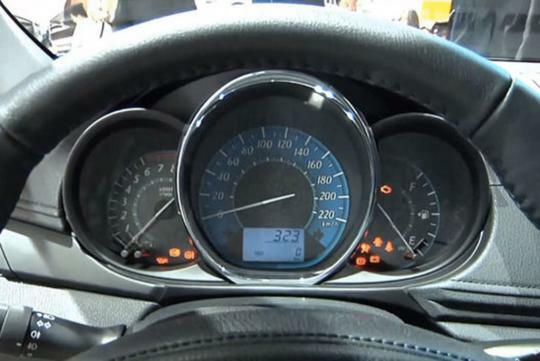 To support its long term plan in Karawang, West Java, Toyota has also prepared a site measuring 150 hectares. Plan is, the site will be used to establish a new engine plant and the third Toyota plant in Indonesia, provided the company's car sales keep on showing a positive trend. Well, it seems that Indonesia may finally be developing for real, indeed.